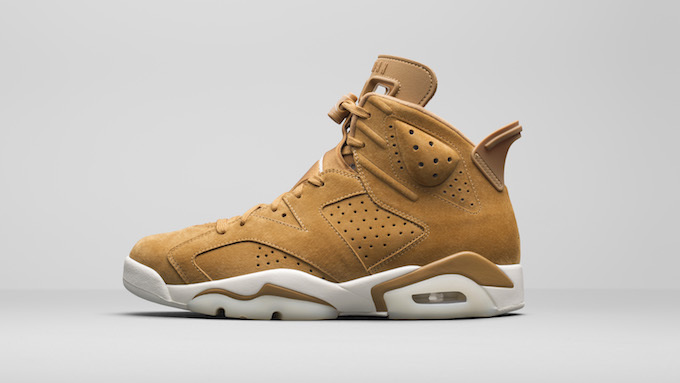 If there’s been one colourway ruling the Swoosh’s court staples this year then it has to be Wheat. 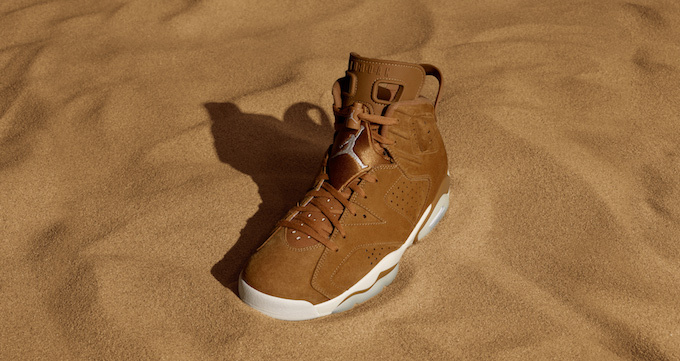 An autumnal palette that has sat pretty across some of the key models from Michael Jordan’s signature line, we’re about to see two more heavyweight models from the Jordan Brand take on the golden brown hue. Both designed by Tinker Hatfield, we’ll be seeing an early-’90s streamlined icon, the NIKE AIR JORDAN VII and the Panther-inspired NIKE AIR JORDAN XIII decked out in the shade. 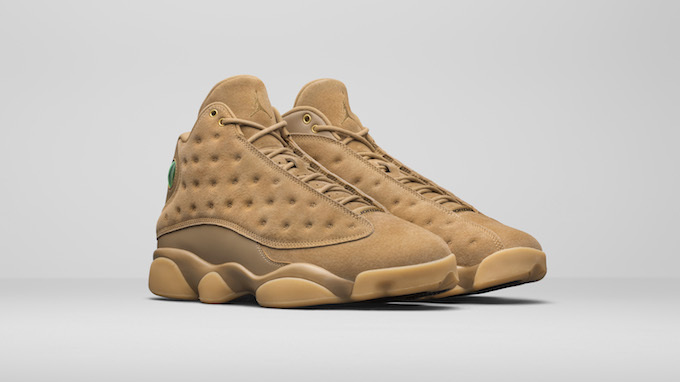 First up, the 6 trades in its usual leather uppers for a wheat suede finish, which continues over its neoprene tongue, and distinct pull and toggle system. Complemented with a clean white midsole, it holds the colourway like a dream. 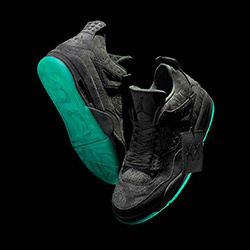 The latter model runs with a premium edge across its leather and fuzz-like brushed upper, with the green Panther eye emblem retained towards the heel. 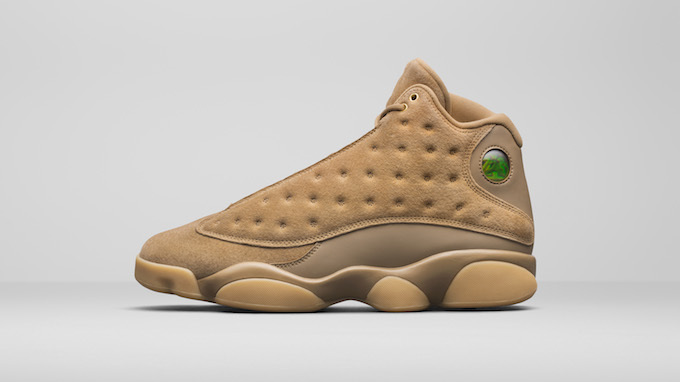 The model is completed with a gum midsole for a classic finish. 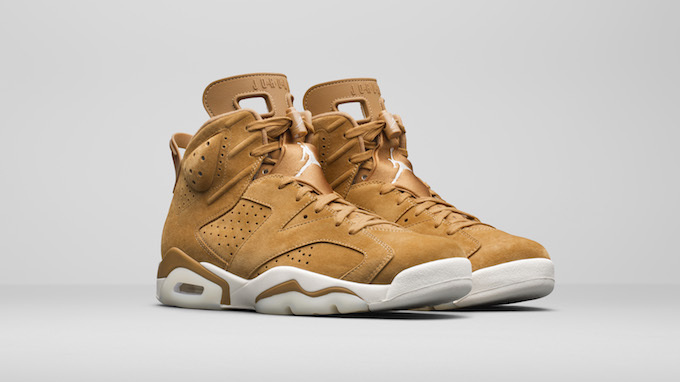 The NIKE AIR JORDAN VII WHEAT and NIKE AIR JORDAN XIII WHEAT are due to release on WEDNESDAY 22 NOVEMBER. 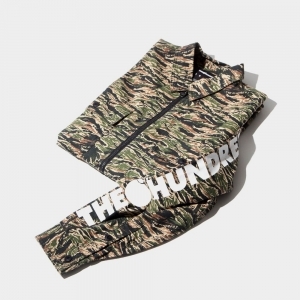 Until then, shop the latest releases from JORDAN by following the banner below.